The new AIR 740 has some important changes from its predecessor, the AIR 540. It’s got an all new look and feel, including a full side panel window with a hinge and latch to open, and even more radiator capacity. 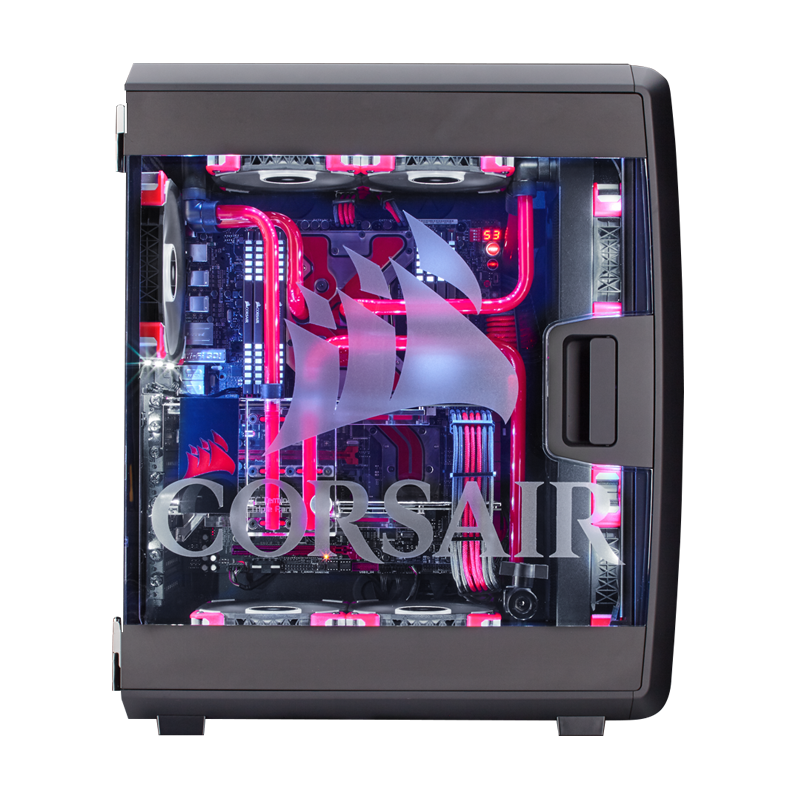 In fact, we’ve loaded this one up with radiators and hardline tubing to show off just a bit. Check it out.